RTÉ 2FM has changed to Larry Gogan FM for the legendary presenter’s last day on the station. The presenter has been a part of 2FM since 1979 and will host his last show on the station today. 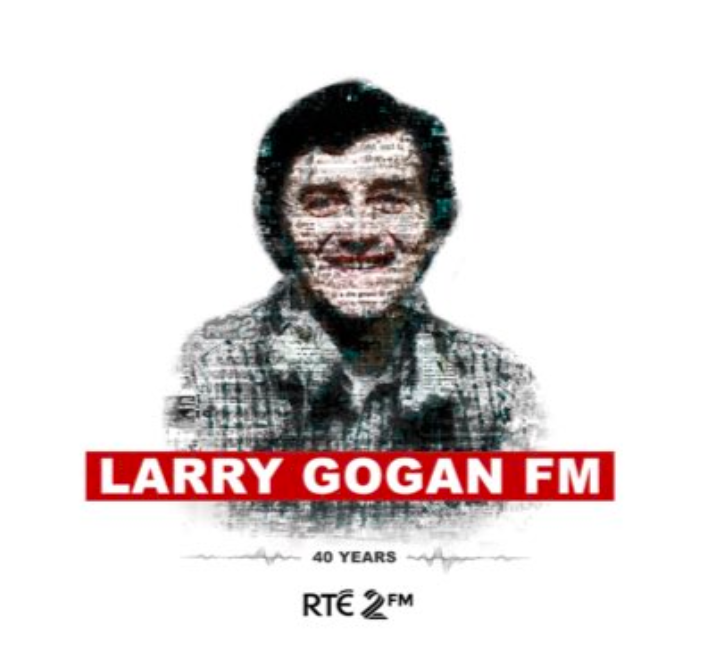 2FM has changed all of its imaging and are continuing to celebrate Larry’s career on the station all day. Listeners can expect to hear clips of the iconic RTÉ presenter from various parts of his career during the day and Larry will join Tracy Clifford on-air after 1PM. The presenter will then host his last show, The Golden Hour, from 3PM-4PM. 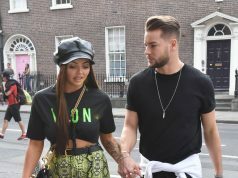 2FM’s Chris and Ciara have been travelling around the country this week with a huge card for fans of Larry to sign, as he takes the next step in his radio career and he will be presented with the card this afternoon.